Cakewalk 2016.11 is now available! This month Cakewalk’s 2016.11 release for SONAR Platinum, Professional, and Artist brings enhancements to some key elements of SONAR. Improved Built-in Audio Support, Lenses, Matrix View Enhancements, Melodyne Essential 4.1, and much more have all been added to this month’s rolling update. The SONAR 2016.11 update is now available via Command Center. To download the update visit Command Center and click the Check Now button in settings or the My Products page for your account. Improved Built-in Audio Support: With new WASAPI drivers, SONAR now delivers extremely low-latency performance with laptops and tablets that can rival pro audio devices—we’re talking truly high-performance mobile setups, whether for Artist, Professional, or Platinum. Lenses: The new “Lenses” feature optimizes the SONAR UI based on what you want to do – record your guitar or vocal, edit drum loops, or mix your song -- Lenses will give you the right tools at the right time – nothing more, nothing less. Get started with built-in Lenses, then customize them to create your SONAR. Matrix View Enhancements: Those of you who’ve wanted to see some love for the Matrix View will be very happy to check out the latest improvements, which speed up workflow and allow much more flexible Cell manipulation—as well as tightening the relationship of Cells to the Track View and timeline. 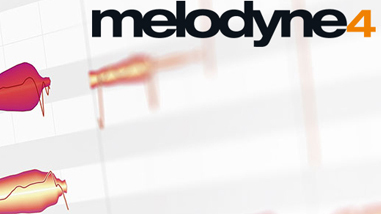 Melodyne Essential 4.1: Melodyne’s pitch-correction software is already widely considered the best collection of pitch and time correction tools, but this free update takes it to another level with better comping workflow, improved sound quality when stretching with ARA, a new Track Edit mode, and more. 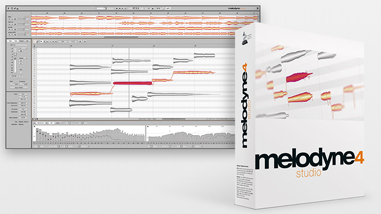 Melodyne Studio 4.1 Multitrack Support: If you own Melodyne Studio, in addition to other Melodyne 4.1 features SONAR now supports Studio’s multitrack workflow. 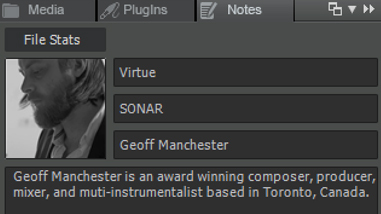 This makes it much easier to work on multitrack projects because you can edit multiple tracks simultaneously, as well as view one track while editing another. Browser Notes Tab: It’s important to keep notes on your projects. Now notes are integrated right into the Browser, and it’s so convenient songwriters will appreciate being able to jot down lyrical ideas quickly. 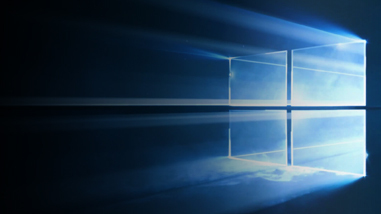 You can even add custom artwork that will be displayed in the Start Screen. 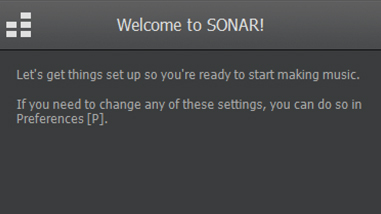 Improved New User Audio & MIDI Setup: To improve the first time user experience, SONAR will now walk you through getting set up the first time you launch the program. 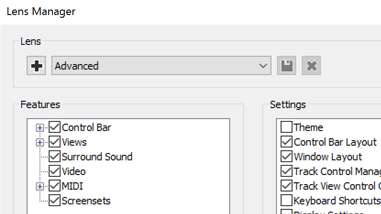 This will help ensure that new users, or users switching to a new computer or interface, can start making music immediately. 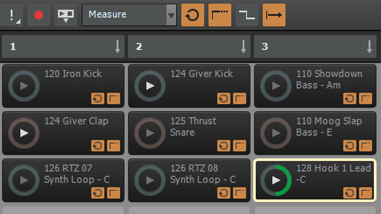 Synth Handling Improvements: The Synth Rack has a lot going for it, specifically the assignable controls. However the only way you could access them was by undocking the Browser, or docking the entire Browser in the Multidock. 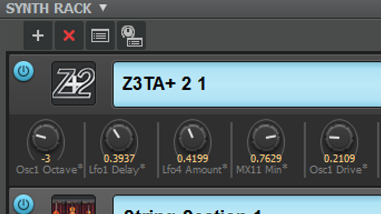 Now the Synth Rack can live in the Multidock all by itself, or in the Browser. 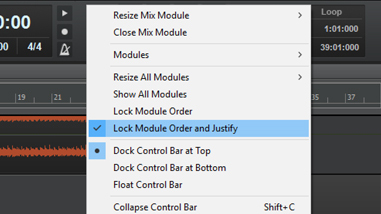 Control Bar Lock and Justify: Now that you can store Control Bar configurations in Lenses, you can choose to limit the number of modules to simplify your workspace. And with the ability to justify left and right, the modules can be spread out across the Control Bar to make them easier to access quickly. 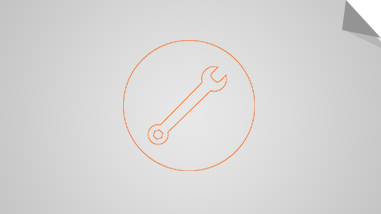 Fixes and Enhancements: This update included many fixes and enhancements that cover multiple SONAR aspects including the audio engine, the Matrix View, The Staff View, and Full Screen mode.